Hello! I am Cori Miller, a lifestyle & documentary photographer based in Minneapolis, MN. My passion for photography began with my love for art. As I was studying Art and Anthropology at the University of Minnesota, I began building my photography career, and finding ways to incorporate the study of people and art into a photographic approach. With a documentary style and sense, I strive to capture genuine emotions and expressions, while documenting real moments in people’s lives. I love providing tangible memories for people, so they can relive those moments again and again. A part of what keeps me shooting is just the people- I have met so many wonderful, inspiring people through photography and it is always an honor to capture their special moments. 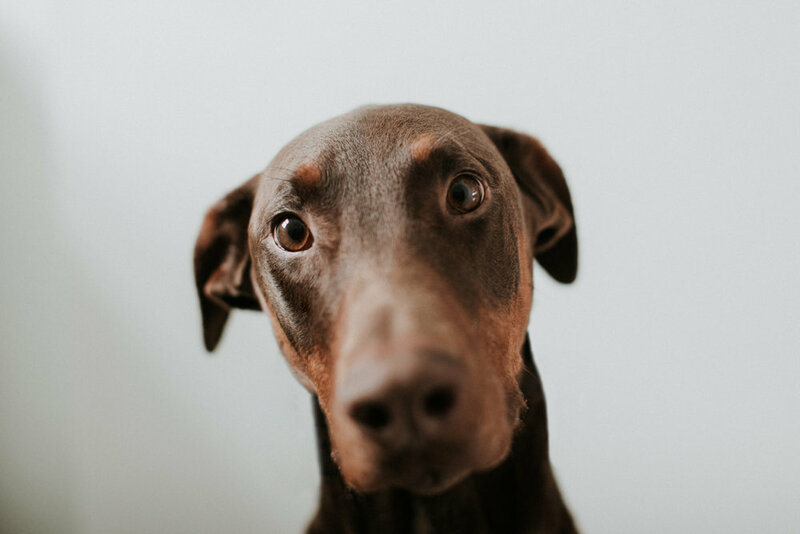 When I am not photographing people and events, you will find me photographing animals. I have a passion in advocating for animals and promoting compassionate lifestyles. I am a volunteer Farm Assistant at Spring Farm Sanctuary where we care for rescued farm animals. 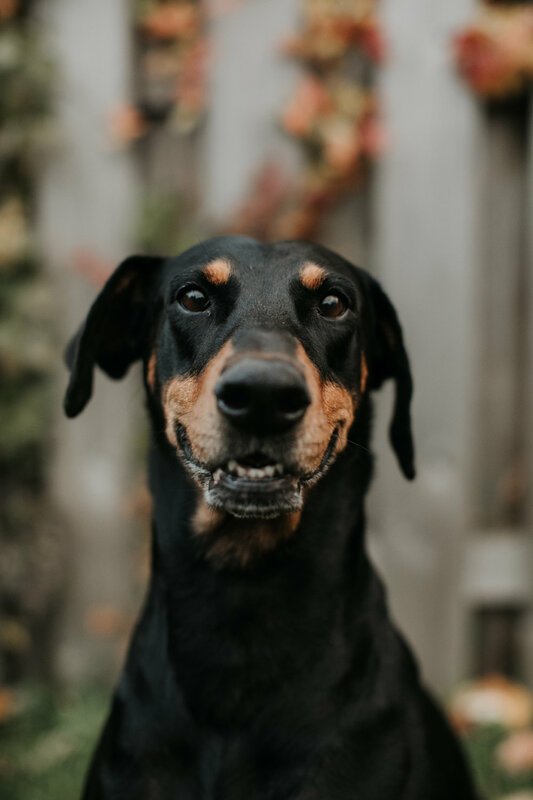 My partner and I are volunteers and a foster home for Doberman Rescue MN and 4 Pits Sake Rescue, helping rescue dogs find their forever homes. 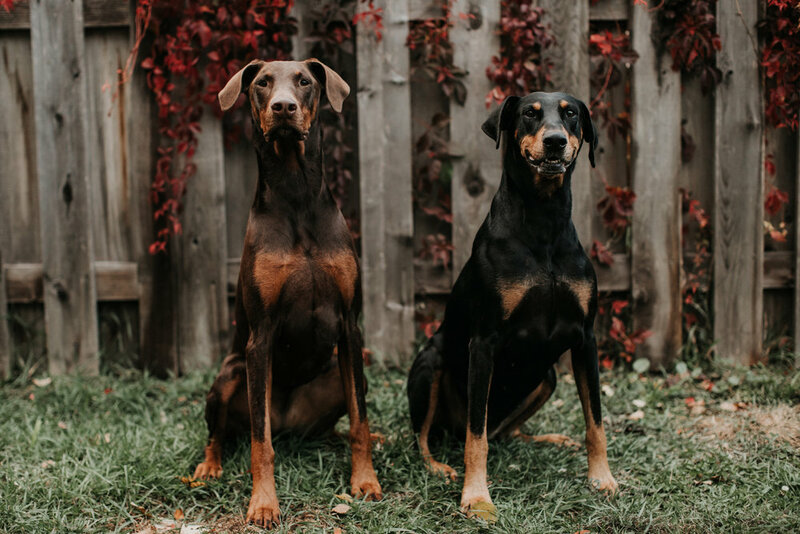 We have two female Dobermans of our own, pictured below, and we take in many dogs through my boyfriend's dog training business, pet.techniques. We strongly support rescue and rehabilitation for all animals. As my photography business grows, and as I grow as an individual, I work harder towards combining my interests and passions with my career. I truly believe if we all make small changes in our choices and actions, then we can have a big impact on our world and how other beings experience the world. I am inspired by so many people around me who are really making a difference, whether it's helping people, animals or the environment. I want to contribute to that, and I want to share their story.